You may already know that physical therapy primarily helps manage pain, increases mobility and muscle function, and gets your body back to how it was before injury. Straight from our own physical therapists, here is what you should know about physical therapy. OrthoCarolina, helping to keep your favorite team on the field. What is Achilles tendonitis and how can I prevent it? Whether it’s a simple cold pack, ice bath or a higher tech application, athletes are always looking for the latest and greatest tool to aid recovery and minimize downtime between intense training sessions. Many people begin to develop this disease in their 20s, but it doesn’t come into play until combined with pain from another ailment. 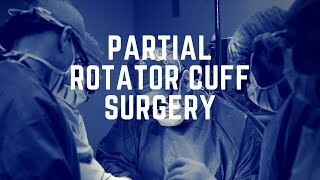 Dr. Robert Morgan and Scot Rheinecker, PA, perform a partial rotator cuff surgery. This video takes viewers through the entire process and addresses some FAQs about the type of surgery. 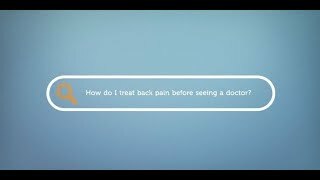 What is Myofascial Pain and how do you treat it? You have likely heard the term “myofascial pain” or “myofascial pain syndrome” being thrown around. Most people are familiar with the prefix “Myo” as it refers to muscles. 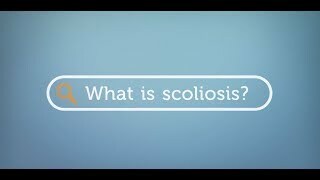 “Fascia” is a thin sheet or band of connective tissue made primarily of collagen that helps to attach and separate muscles and internal organs. It surrounds and attaches to all structures within the body. Situations can develop where the muscles or fascia become chronically irritated and painful, sometimes including painful knots or trigger points. 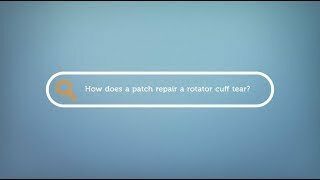 How does a patch repair a rotator cuff tear? With bovine collagen helping the body use its own natural ability to heal, patients see less pain and half the recovery time as compared to traditional surgery. Plus, find out how you can see this procedure performed LIVE! Standing desks have become the latest trend, but should I really be standing all day at work?